The world may be your oyster, but if you’re looking to escape from eating abalones for the hundredth time this Lunar New Year, why not check out these five remote destinations in Asia that can be explored by yacht, exciting even the most discerning traveller. Most people have probably heard of the beauty of Boracay Island or the less-accessible but equally enchanting Palawan. But the Philippines, with more than 7,000 islands, have much more to offer. 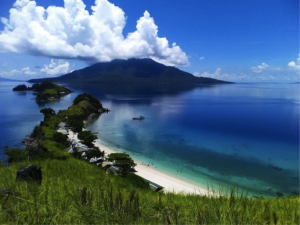 Off the beaten track is Sambawan Island with plenty of options for everyone. Its white sandy beaches are ideal for beach lovers, and the deeper areas of the surrounding waters are perfect for snorkelling, diving and even close encounters with sharks. Further inland, take a hike to the highest point of the island and be rewarded with a panoramic view overlooking the Maripipi Mountain. 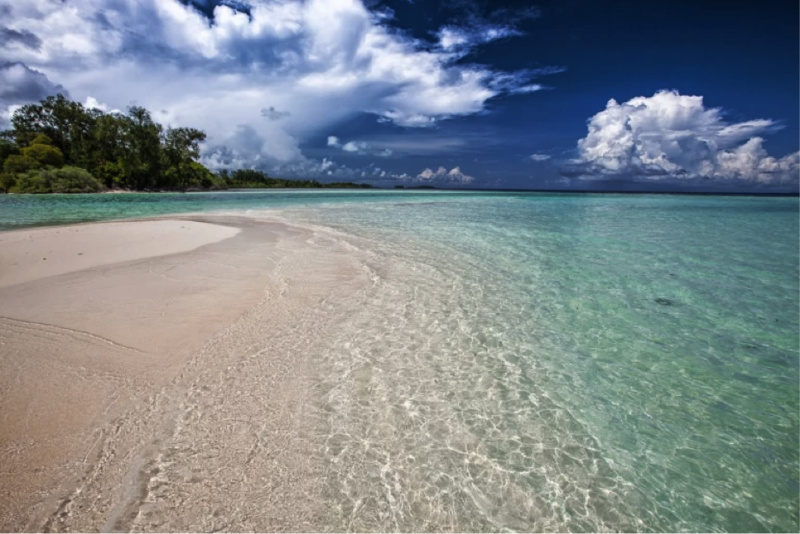 It is no wonder that Sipadan Island is touted as one of the top diving spots in the world. Formed by living corals growing atop an extinct volcanic cone, it is at the heart of the Indo-Pacific basin which is the centre of one of the richest marine habitats in the world, third to only the Galapagos Islands and Truk in Micronesia. 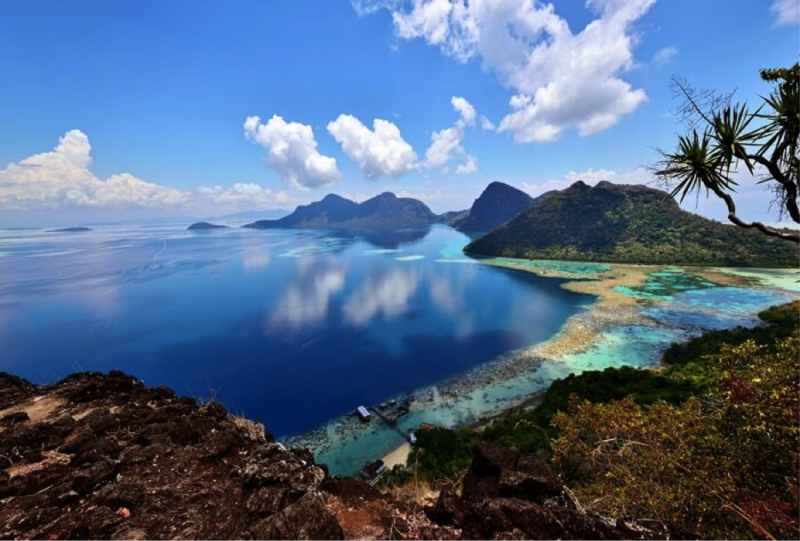 The only oceanic island in Malaysia, the island rises 600 meters, or 2,000 feet from the seabed and is a must-visit for nature lovers and diving enthusiasts alike. Home to a staggering 17,000-plus islands, Indonesia is the largest archipelago in the world, which makes it very difficult to choose just one to explore. So instead, we decided to hop on our boat to explore the Widi Islands which comprise 99 relatively untouched and uninhabited island paradises. Located in the heart of the Coral Triangle in North Maluku, divers can experience spectacular and untouched coral reefs. Due to its remoteness, the abundance of fish makes it an exceptional fishing destination. Nature lovers can rejoice too, as they can go bird-watching or just sit by the 102 coastal spots to take in the crystal clear waters, white sandy beaches and clear blue skies. 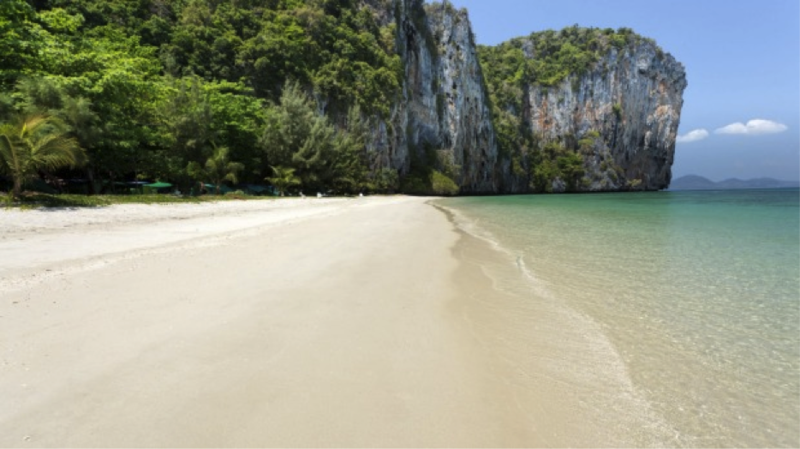 Undoubtedly, Thailand has some of the world’s most beautiful beaches and developed islands. From James Bond Island in Phang Nga Bay to the Phi Phi Islands, yachties certainly have their pick of exquisite tropical havens. However, if remote is what you are looking for, why not visit Koh Lao Liang. Be warned that there are no high-end resorts or bungalows here, and day-trippers are actually not permitted with the government allowing only 50 people to stay overnight at a time. Then again, this probably won’t be a problem if you go by yacht, as you’ll be able to enjoy your creature comforts and all of the amenities you have onboard. More known for her coffee and bustling cities, you could be forgiven for dismissing Vietnam in your search for a tropical paradise, but you would be very wrong to do so. With over 3,000 kilometres of coastline and thousands of islands, excluding the famous Ha Long Bay, there are many unspoiled and uninhabited islands yet to be discovered by the adventurer. Phú Quốc is one such island, although maybe not for much longer – many of the world’s most prestigious hospitality brand developers have their eye on it! The largest island in Vietnam, Phú Quốc consists of the main island and more than 20 smaller islets and are perfect for seafarers to explore as most of them can only be reached by boat. Snow-white beaches, pristine waters and unspoilt nature abound Phú Quốc – the ideal spot to get away from the hustle and bustle of Lunar New Year in the city. Have we whetted your appetite to set sail and explore some of South East Asia’s hidden treasures with your loved ones? Contact our partners and exhibitors and begin your adventures today!